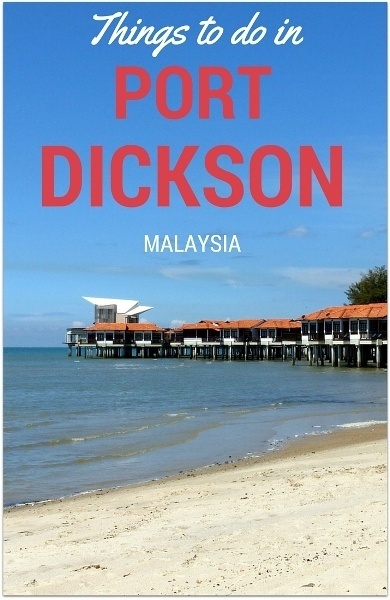 When traveling around Malaysia, one should not omit scheduling a visit on the beautiful coastline beach of Port Dickson, not to be confused with the small rural town nearby. The beach area has abundant blue lagoons as well as action packed resort hotels for the tourist’s choice options. The most convenient, affordable and fastest means to get to the coastline beach is to go to Port Dickson from Singapore. There are train schedules and bus transportation scheduled for the tourist. When traveling around the beach area itself, it is recommended by the best travel guides that you request your hotel call for your taxi for you, and even then you may have a lengthy wait. Port Dickson’s beach area runs several km up the coastline, and provides great photo opportunity as well as luxurious beachfront accommodations in hotels, resorts and restaurants of excellent cuisine. Tourists from the international community enjoy being welcomed by the Port Dickson Malaysia people. The area is in the GMC time zone and its temperatures are usually quite constant. There is no air conditioning in most of the buildings, and you will not miss it due to Port Dickson’s beach area being embraced by constant flowing breezes and fresh sea air. If the tourist wants to see more than the beautiful sands, sea and water, there is a historical Portuguese built lighthouse for photo ops, and a riotous visit to the local Ostrich Farm will not only entertain visitors but educate them as well with the tools and appliances required for ostrich farming. The centre also has ornamental chickens, lively peacocks and other avian residents to admire. Acquisition of solid travel insurance is definitely a plus for traveling along the Malaysian coast. The cost is nominal and the relief tremendous when you need and have it. There are 43 hotels along the Port Dickson beach, each with its delicious cuisine and decor. Locals, ex-patriots and tourists all mix together for fun in the sun, partying and shopping. Shopping opportunity ranges from stalls along open roadways to a two story air conditioned mall. The shopping is a tremendous bargain in the Port Dickson area. What can you buy there? Everything! No matter what you plan to do or see in Port Dickson’s beach and lagoon area, never be without water bottles, as the public toilets stay out of commission and the only way you can even wash sand off your skin is to pay selected hotels 50 cents for a shower and change of clothing. That 50 cent shower can be a really enjoyable event after a sun and ocean filled day. For more details on what you can get out of your short stint in Port Dickson, you may also visit Port Dickson Singapore blog for more info.